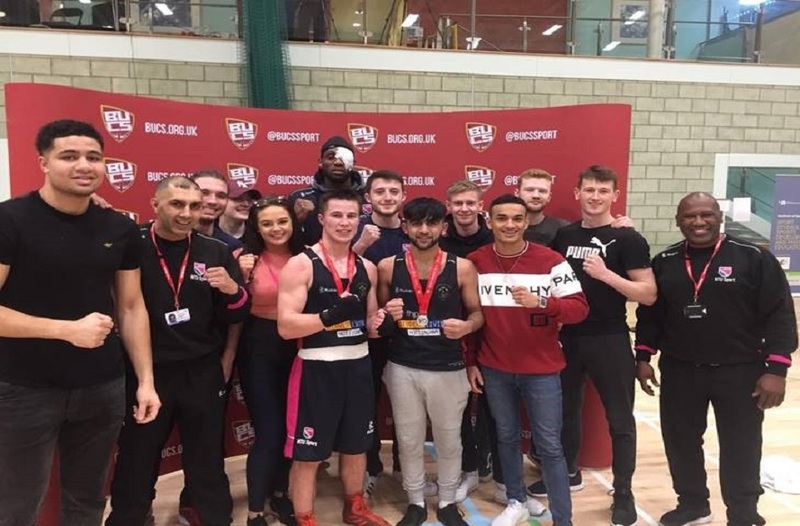 Last weekend saw the annual BUCS championship for boxing held at the university of Wolverhampton. A team of nine fighters from NTU attended the competition, each ready to give it their all. It was a fantastic weekend of boxing for NTU with a total of seven medals being won over the course of the weekend. With five boxers, competing in Category A and four in Category B, NTU had a good mix of fighters representing the University. 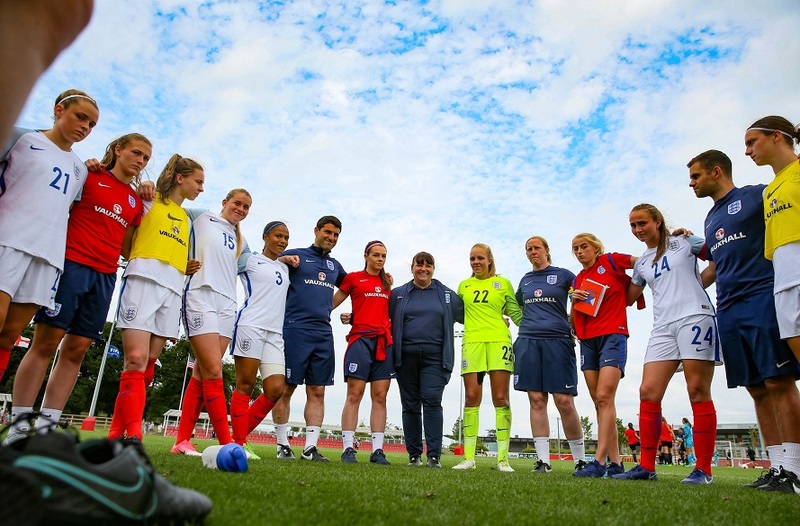 The competition took place for the first time ever at the University of Wolverhampton’s Walsall campus, which was used as a training base for the London 2012 Olympics. The state of the art sports facility provided a fantastic environment for all those spectating and competing over the weekend. Day one of the competition proved to be very successful for NTU with four wins from five fights. 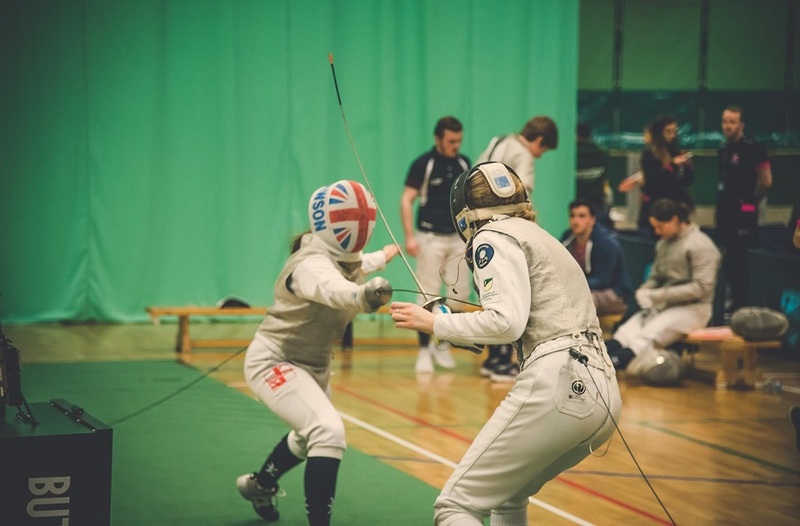 On the second day of the event, three wins from eight kept NTU in good stead. On the final day of fighting, NTU won one of three fights they competed in. In Category A, NTU won two silver medals. Club secretary Callum Milner (8-15 bouts) picked up a silver in the ‘Under 69kg’ weight class. First year student Raoof Hussain (8-15 bouts) marked a memorable start to University life with another silver for NTU. He competed in the ‘Under 60kg’ weight class. Two bronzes also came for NTU Boxing thanks to club captain, Chidozie Adigwe (0-7 bouts) who won bronze in the ‘Under 91kg’ weight class. Club president Rahi Thoufigue (0-7 bouts) picked up NTU’s second bronze in the ‘Under 60kg’ weight class. NTU’s fantastic weekend continued in the category B fights. Sam De Lancey (0-7 bouts) put in an excellent performance to win gold in the ‘Under 64kg’ weight class. Cameron Spicer (0-7 bouts) picked up bronze in the ‘Under 69kg’ weight class. The final medal for NTU came from Jacob Bird (0-7 bouts) he claimed bronze in the ‘Under 75kg’ weight class to add more silverware to NTU’s haul. As the weekends boxing came to a close, NTU left Wolverhampton with seven medals including two silvers and one gold medal. With the amateur boxing programme still in its infancy, NTU have plenty of positives to take forward. As they once again came out as one of the top universities in the country. 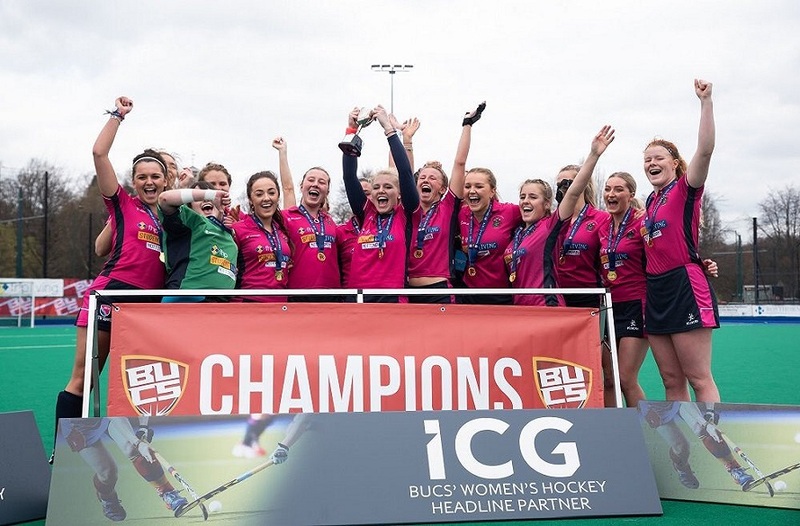 Follow NTU Sport on Twitter and NTU Sport on Instagram to keep up to date with how all our teams are getting on.